We all know a genuine connection is what we're really craving. The work we do with our partners is never just a logo on our webpage; our mission and values are always shared. Curious about working with our team?  Email ashley@makelemonade.ca to start the conversation!